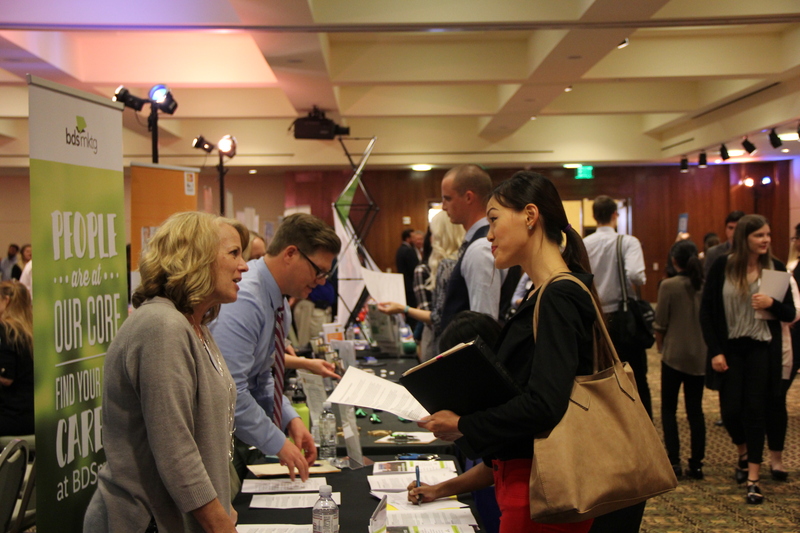 70+ companies will be on-campus recruiting Chapman students and alumni to join their teams. Suit up and show up! This is a free event open to all Chapman University undergraduate and graduate students and alumni. Professional dress required. Resumes in-hand are highly recommended.